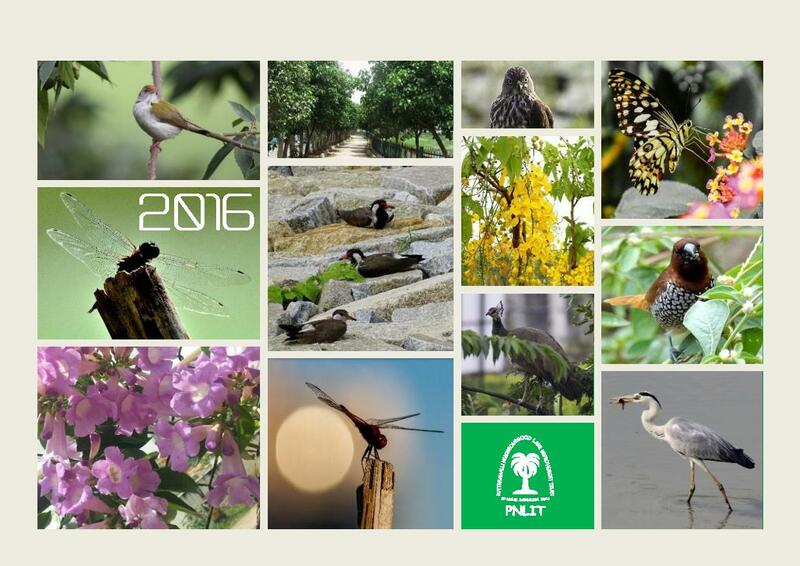 PLOG - The PNLIT Blog: Order your PNLIT Calendar 2016! 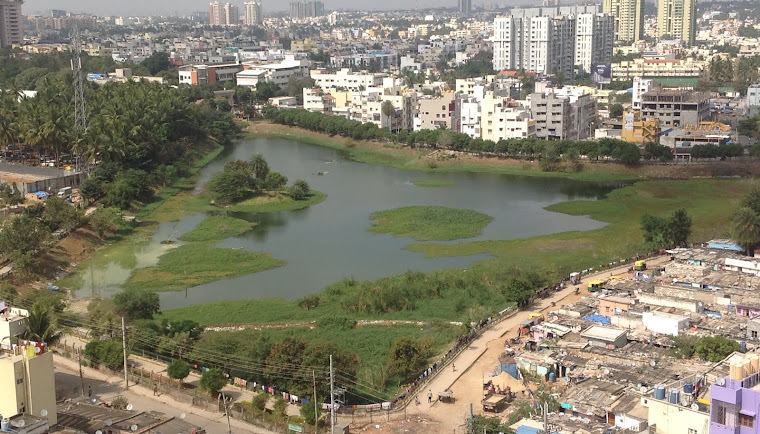 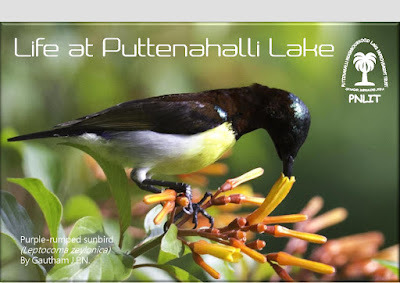 Our Puttenahalli lake is a little world in itself, of the best kind because it includes birds, butterflies, trees, flowers and more. 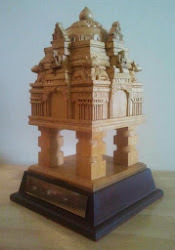 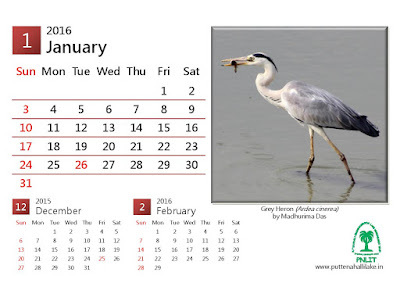 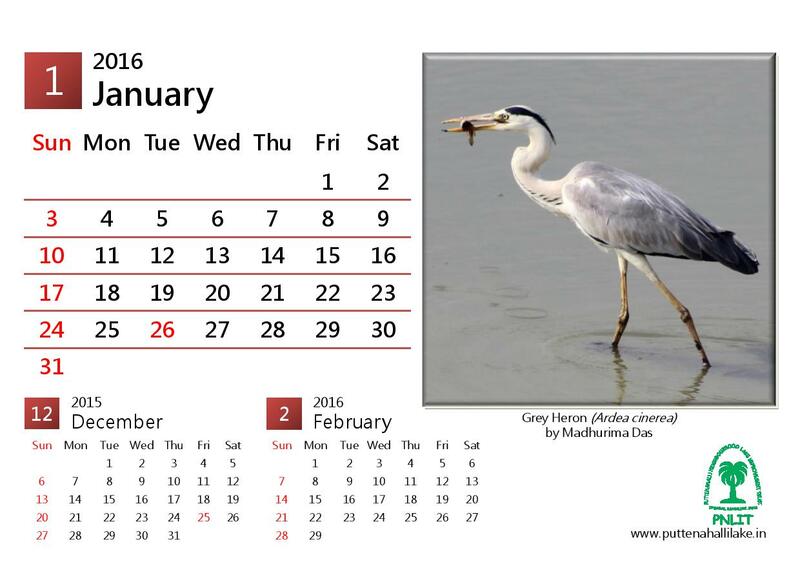 Showcasing these is our calendar for the new year, "Life at Puttenahalli Lake." Take a sneak peek at the gorgeous photos taken by experienced photographers who are also from our neighbourhood.